Here she is, driving for hours with macular degeneration (yikes! ), trying mightily, in her way, to show up! And yet … she can’t quite get there. 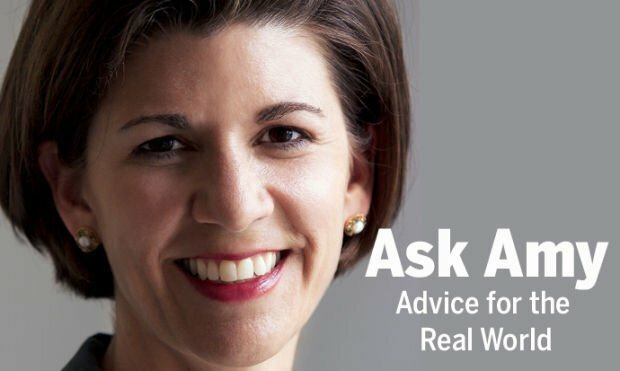 Contact Amy Dickinson at: askamy@amydickinson.com. Photos of buildings, streets and landmarks around Tucson from 40, 50 and 60 years ago, and the same viewpoint today. Last year's most expensive home cost $3.25 million, lower than the most expensive home of 2015 at $3.435 million.